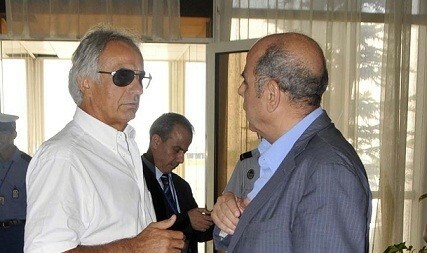 The President of the Algerian Football Federation does not want to hear Vahid Halilhodzic talk about the performance of the Fennecs during the World Cup. According to Mohamed Raouraoua, the former coach of the Green minimizes the work done by the leaders of the FAF, the expertise of other members of the technical staff, the contribution of the sporting public. This does not please him. For a source, the FAF president asked his director of communications, Kader Berdja, to be in contact with Vahid Halilhodzic and put things right with him. Raouraoua informed Berdja that Halilhodzic no longer has the right to speak of Algerian selection, whether Turkish, Bosnian and other media.